Sorca, a director in the London office, joined the firm in 2011. 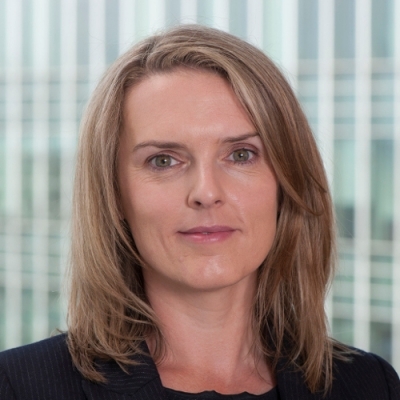 She completed her ACCA qualifications while employed as a management accountant at Bank of Ireland and has experience in a variety of roles in banking, including credit, corporate banking and restructuring. Since joining the firm, Sorca has been involved in a wide range of turnaround and corporate financier assignments, including financial and commercial due diligence, Accelerated Mergers and Acquisitions (AMAs), corporate simplifications, litigation support, Independent Business Reviews (IBRs) and pre-appointment planning. She has particular specialisms in property, contracting, healthcare and leisure.